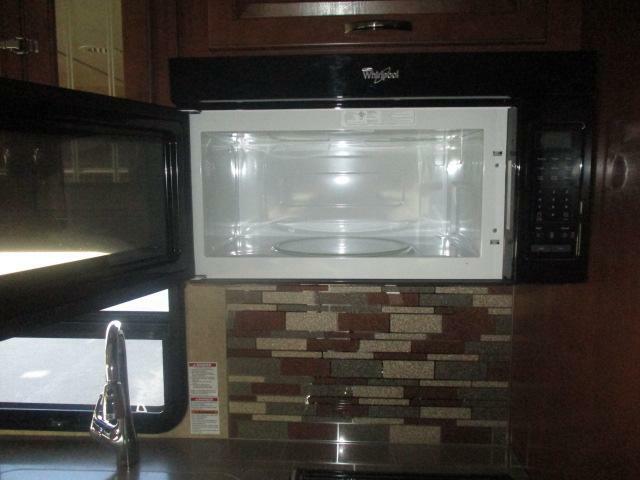 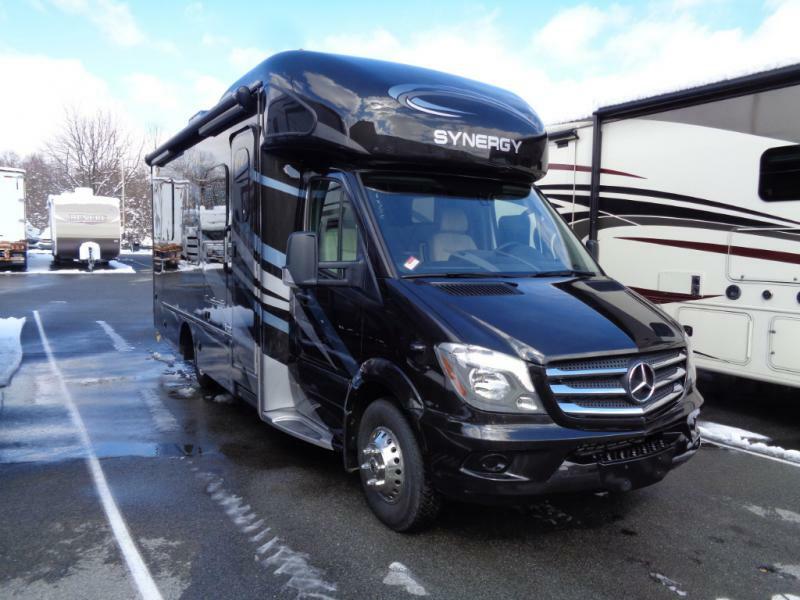 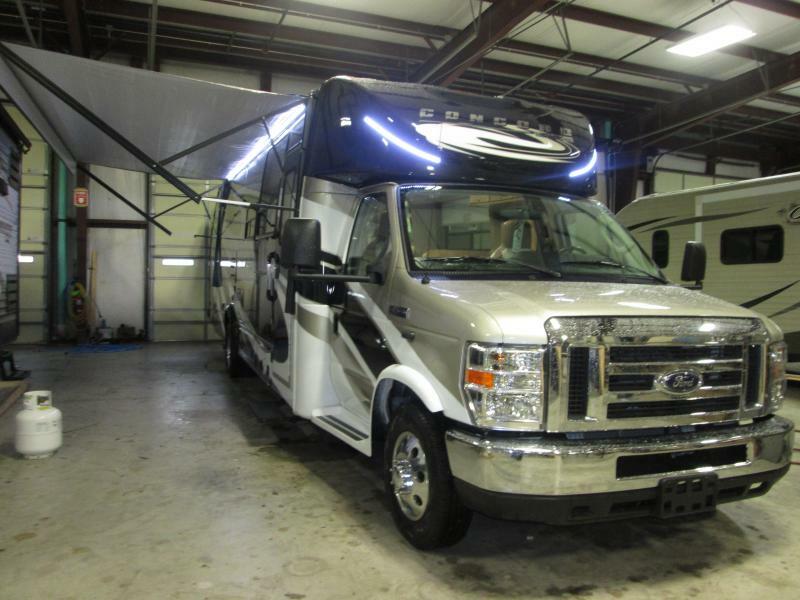 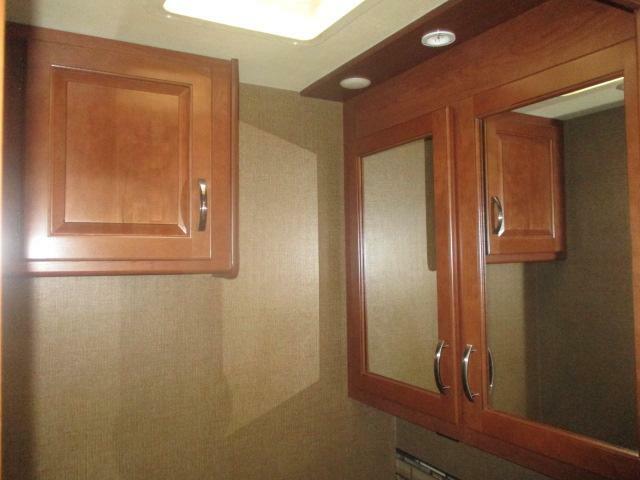 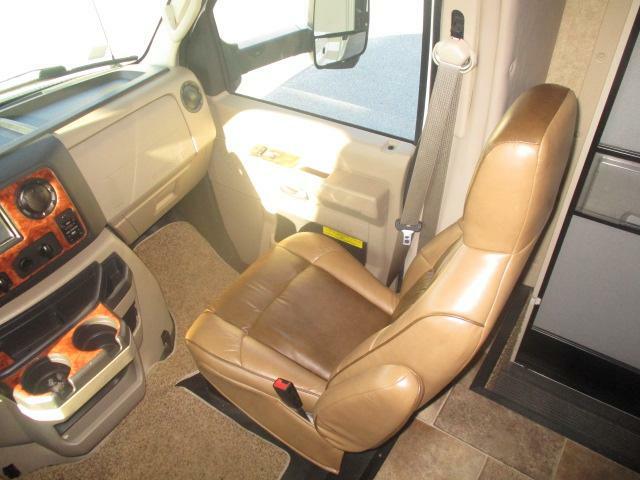 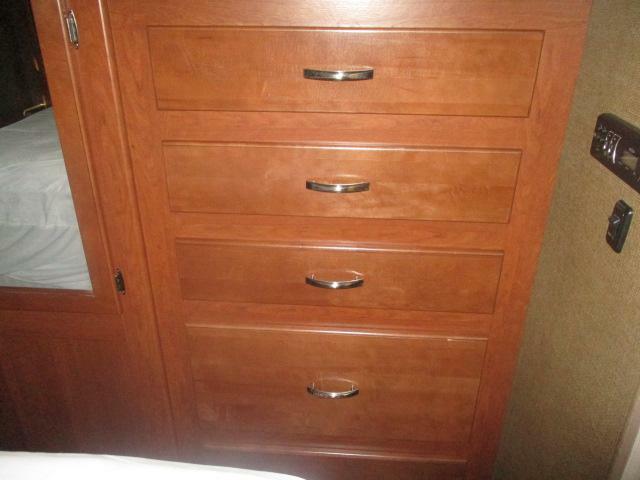 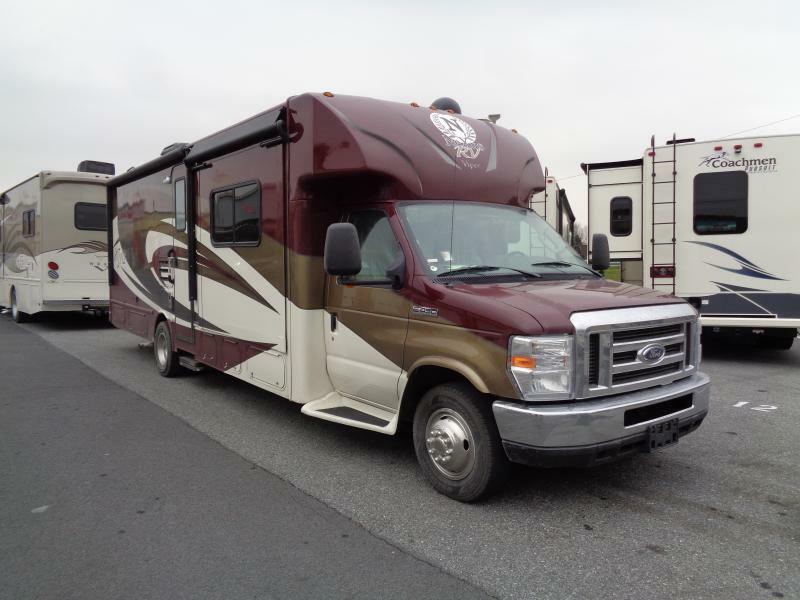 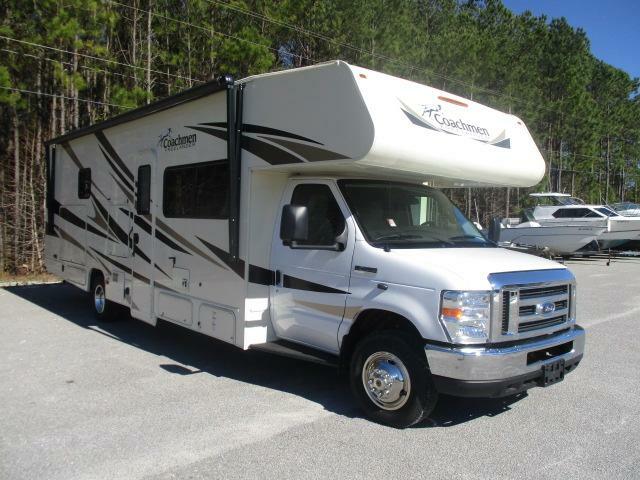 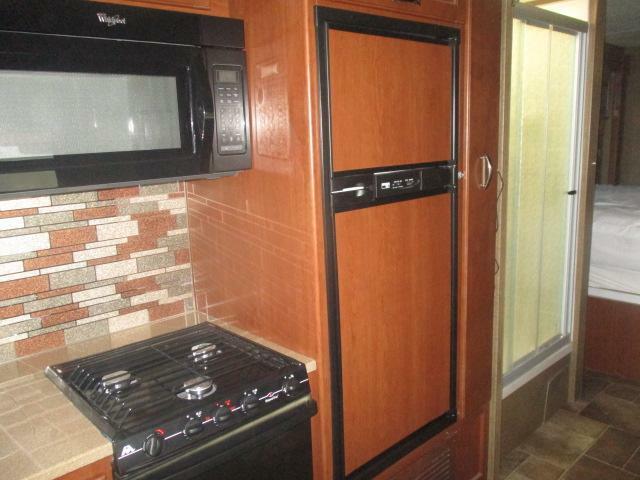 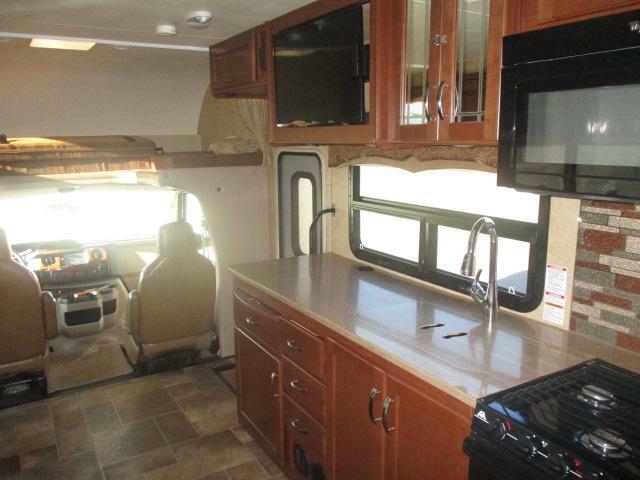 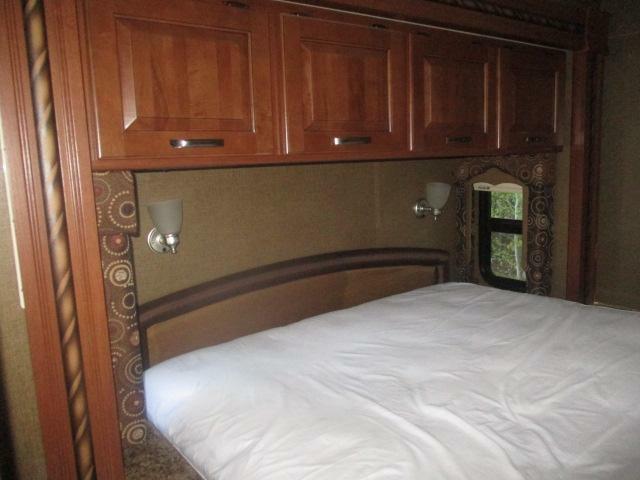 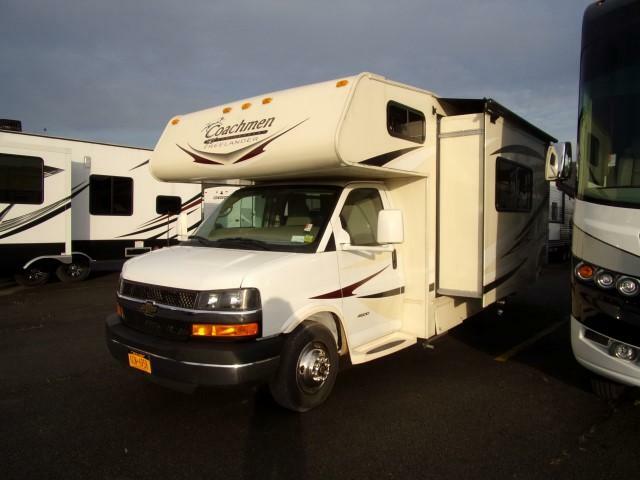 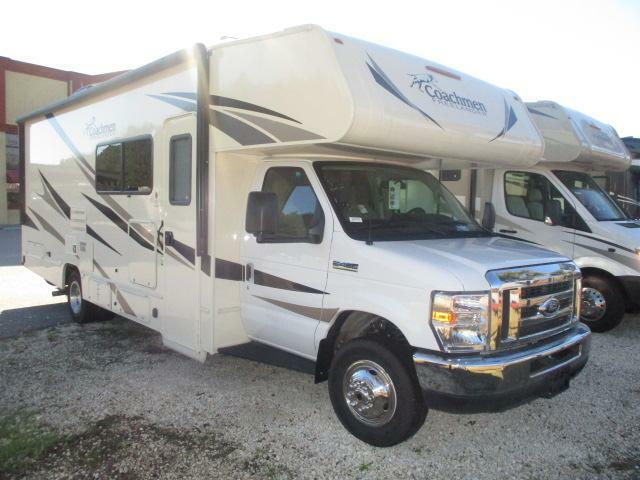 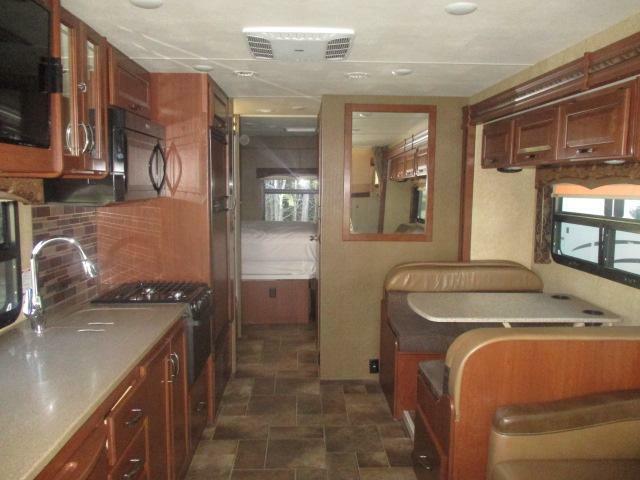 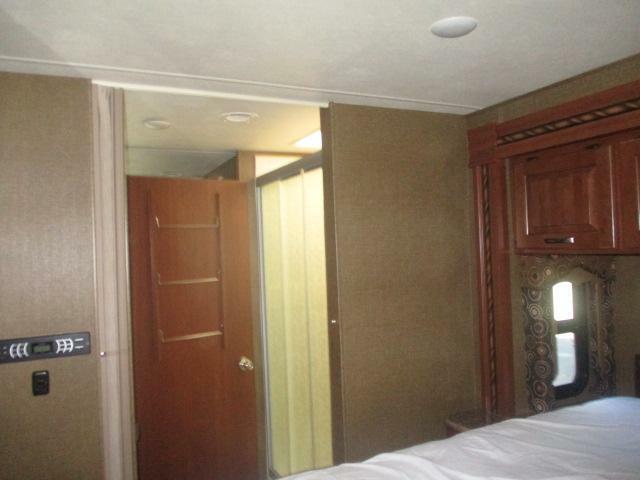 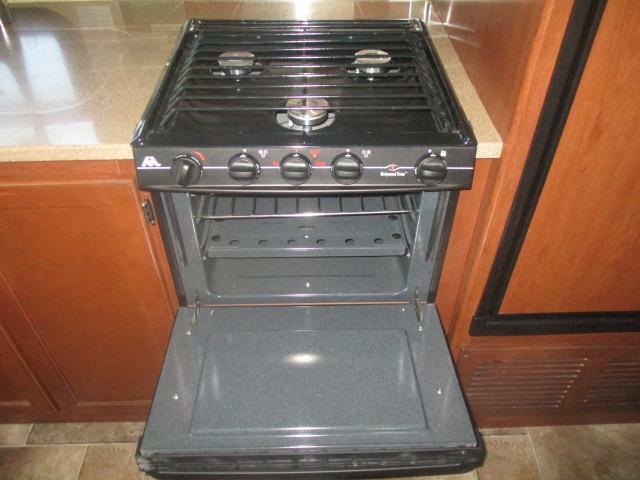 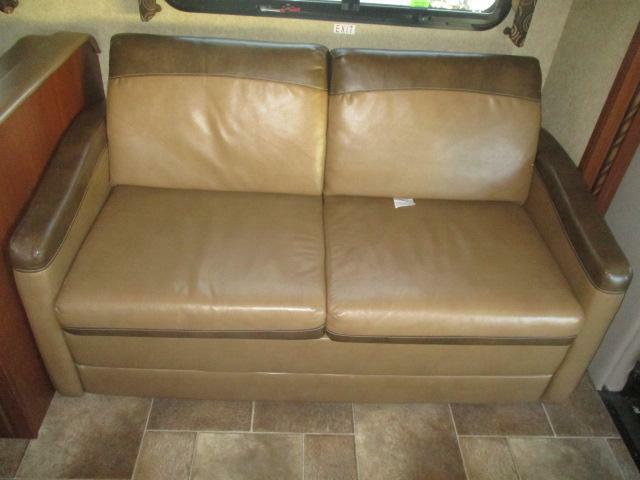 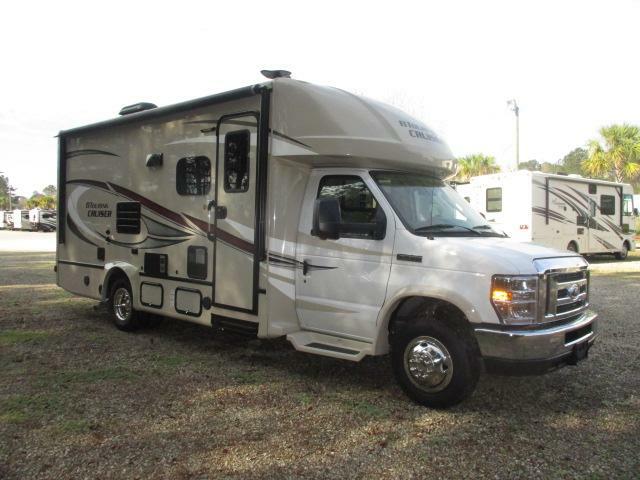 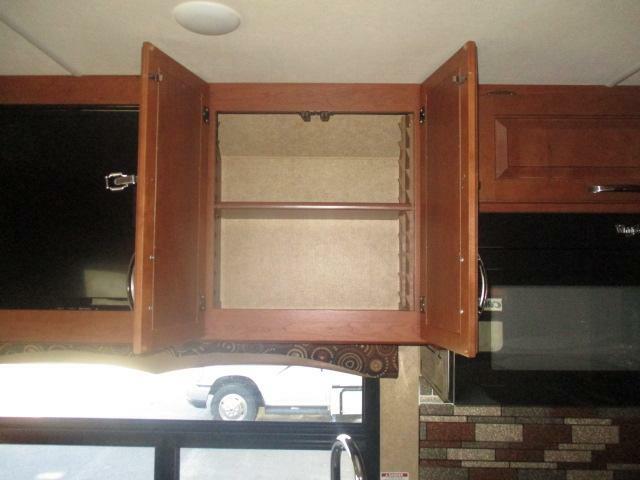 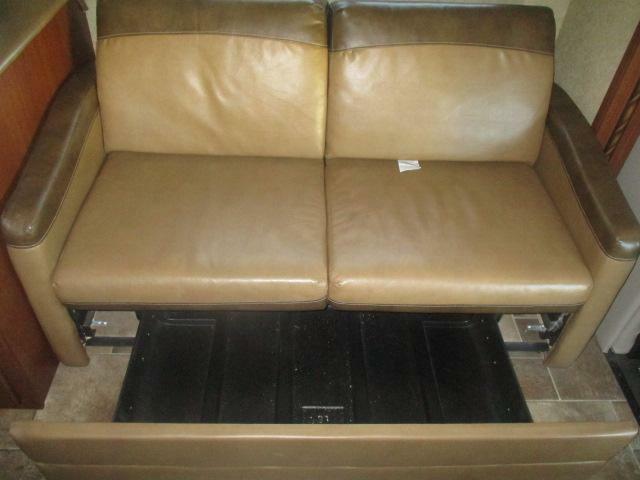 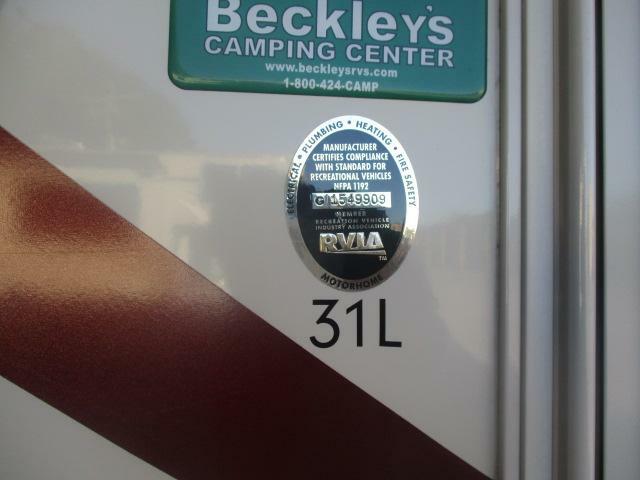 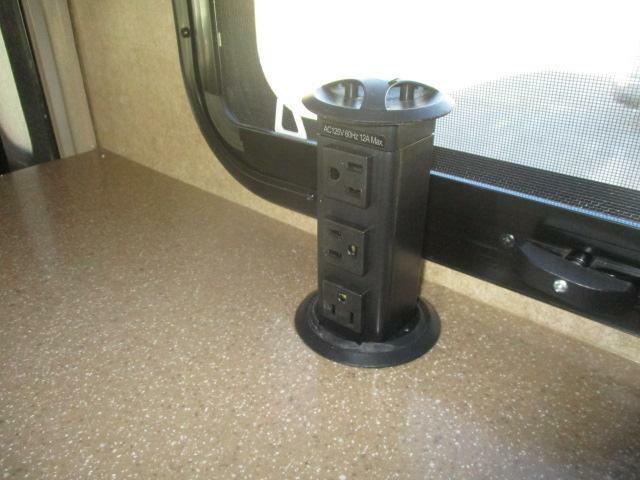 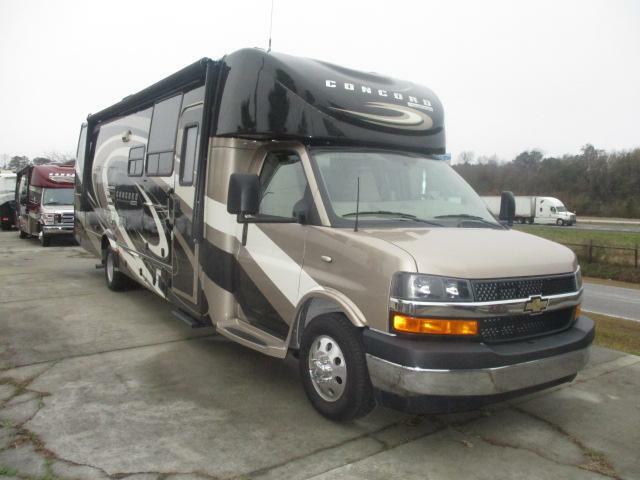 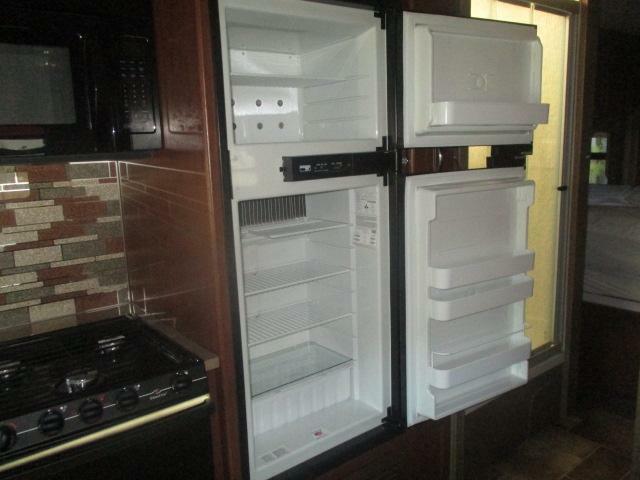 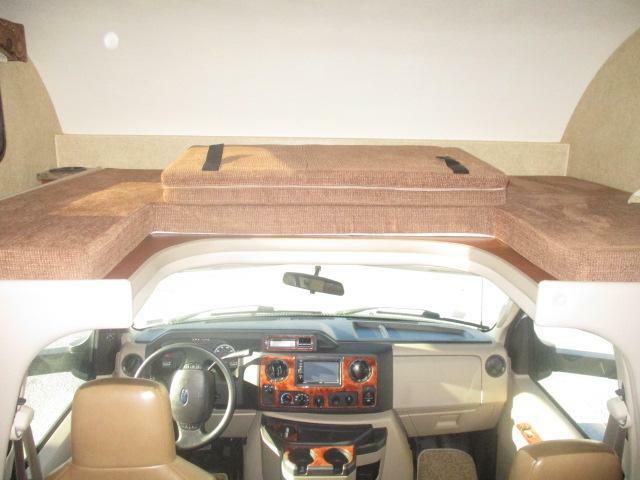 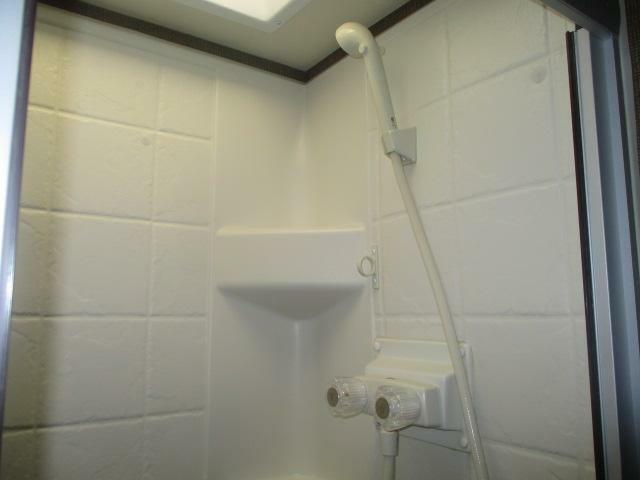 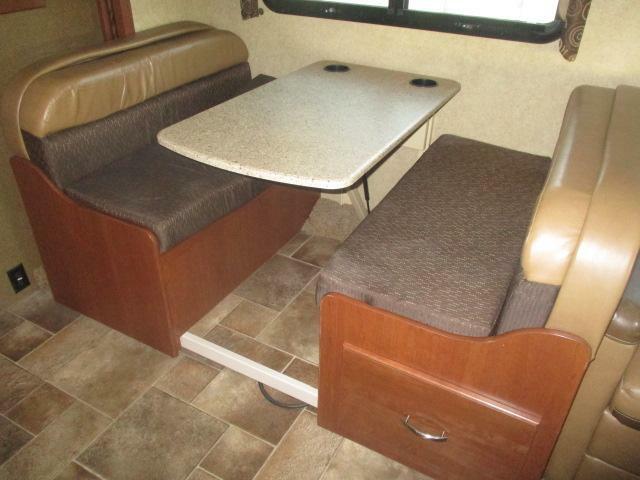 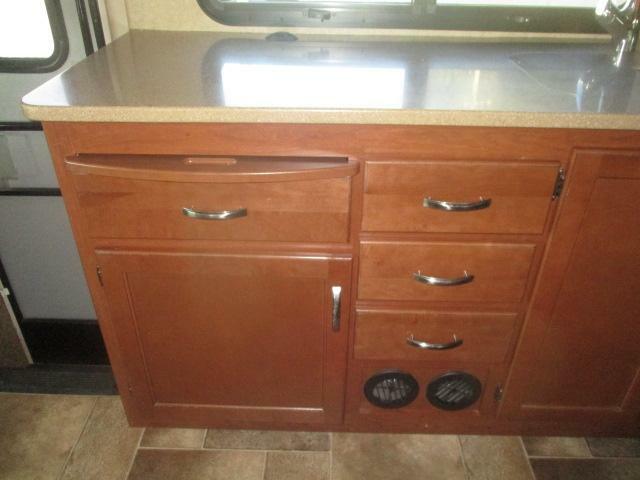 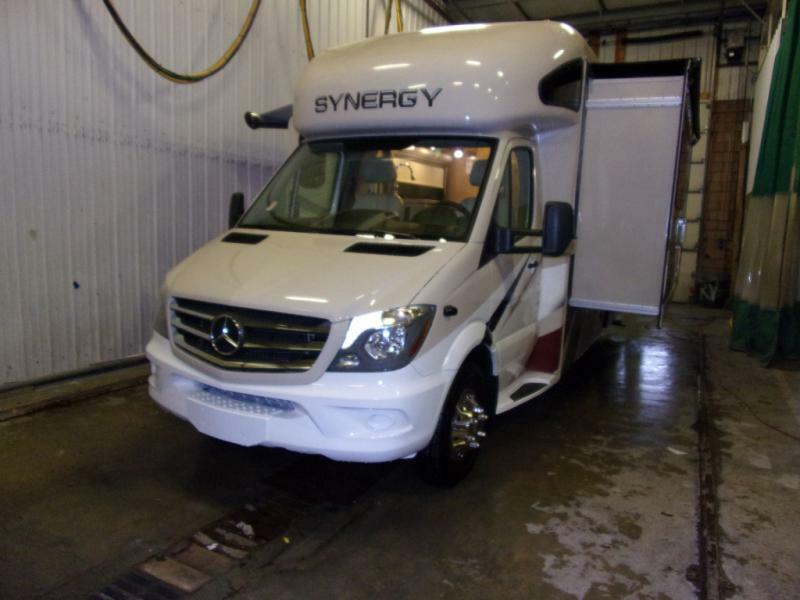 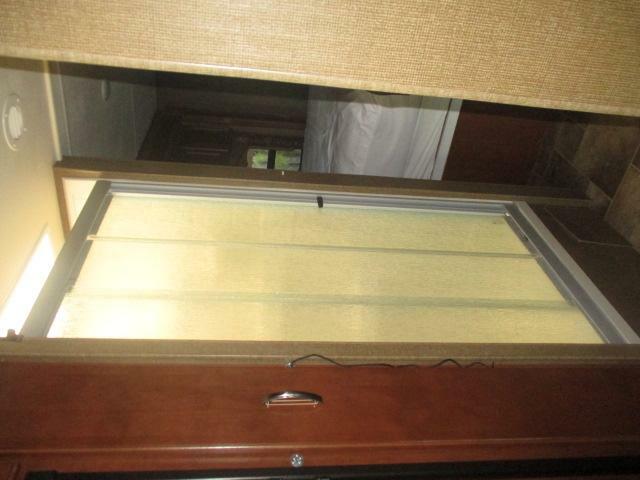 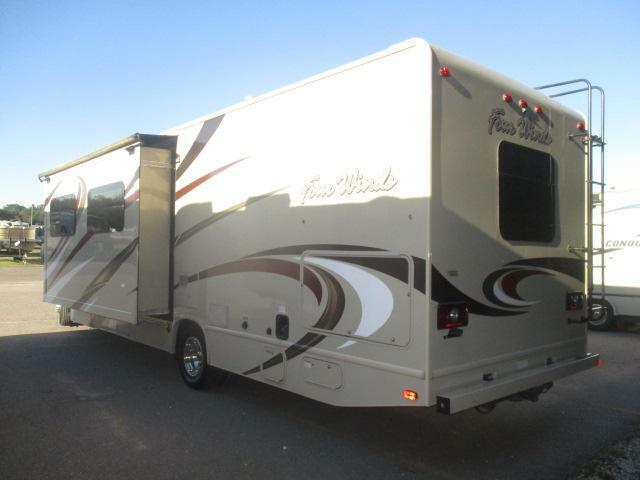 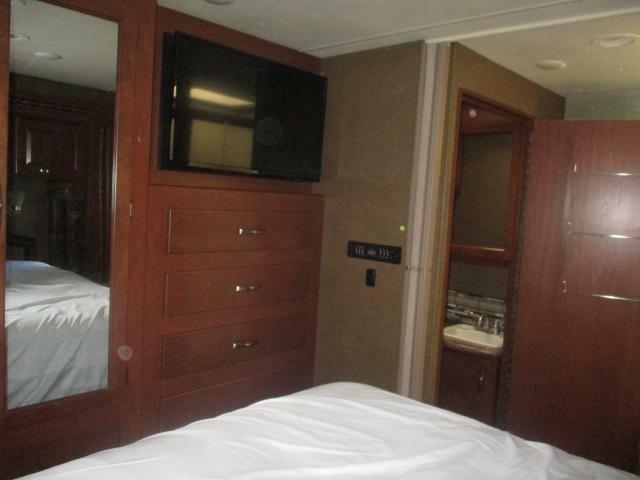 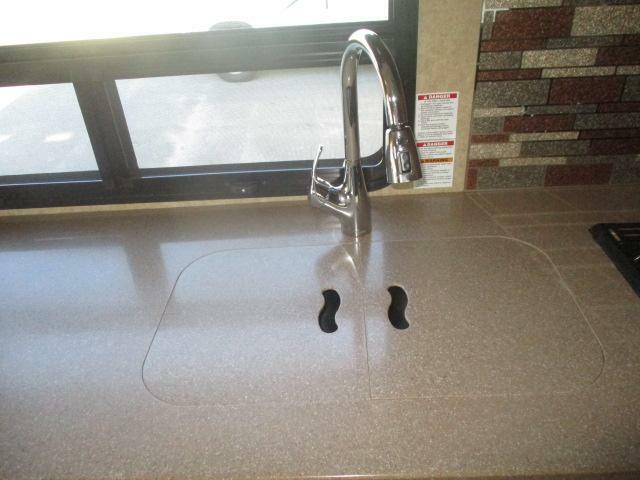 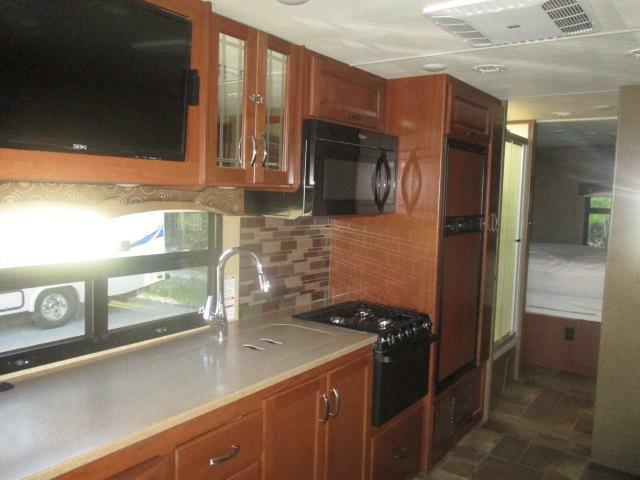 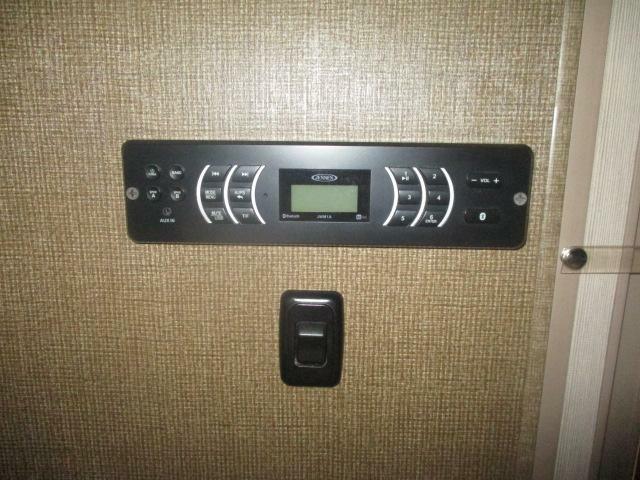 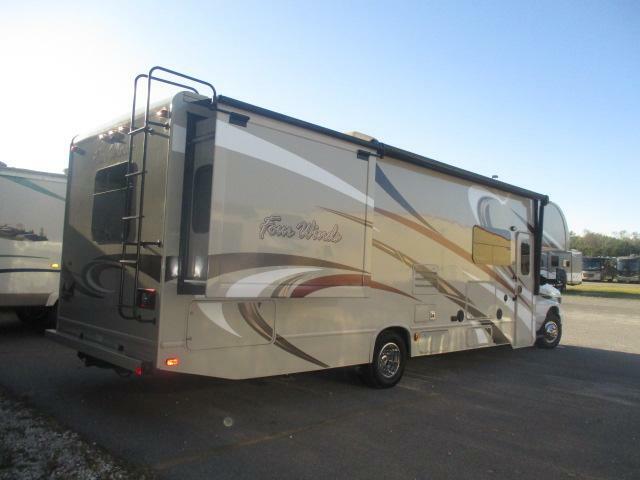 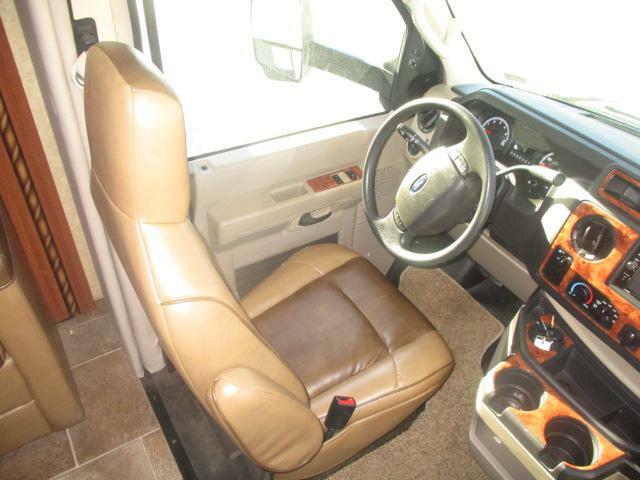 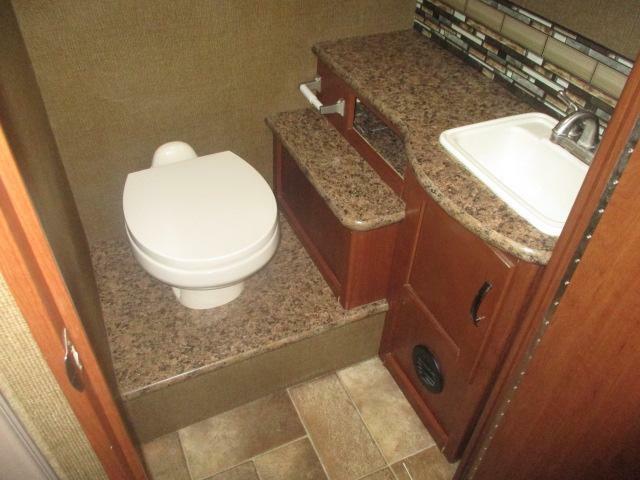 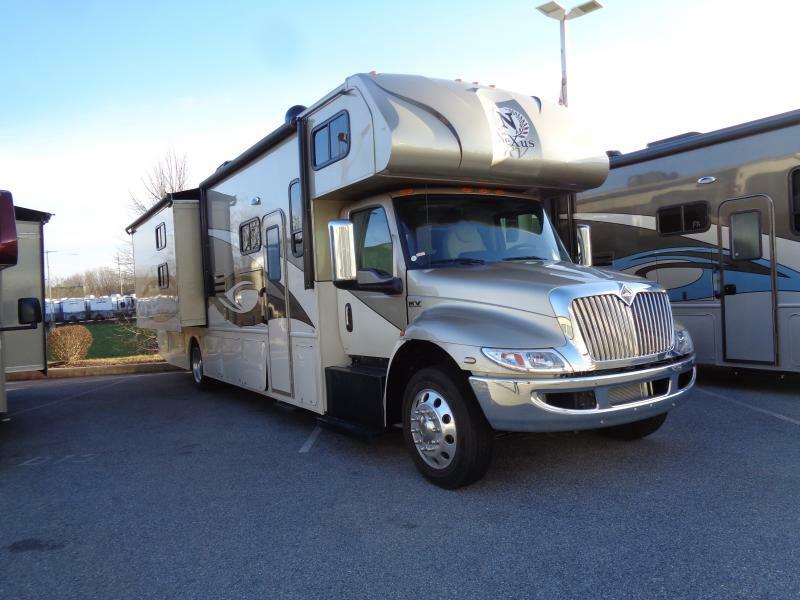 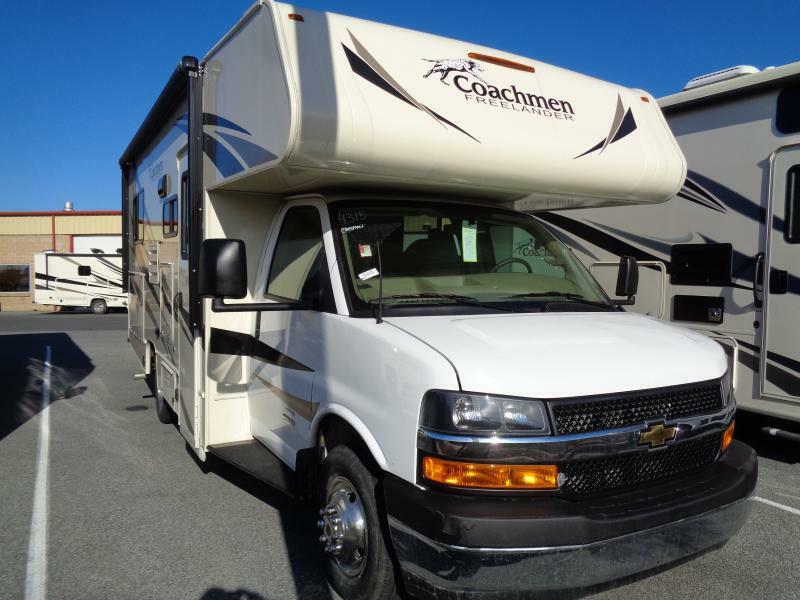 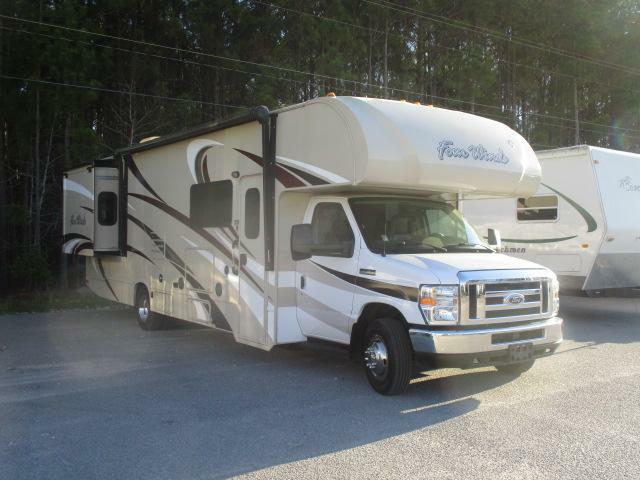 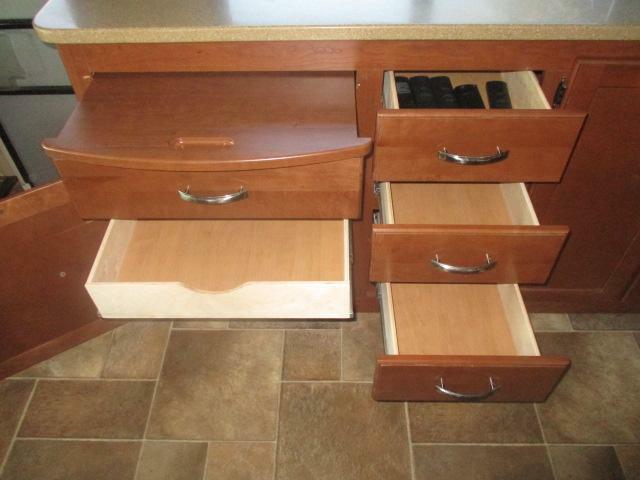 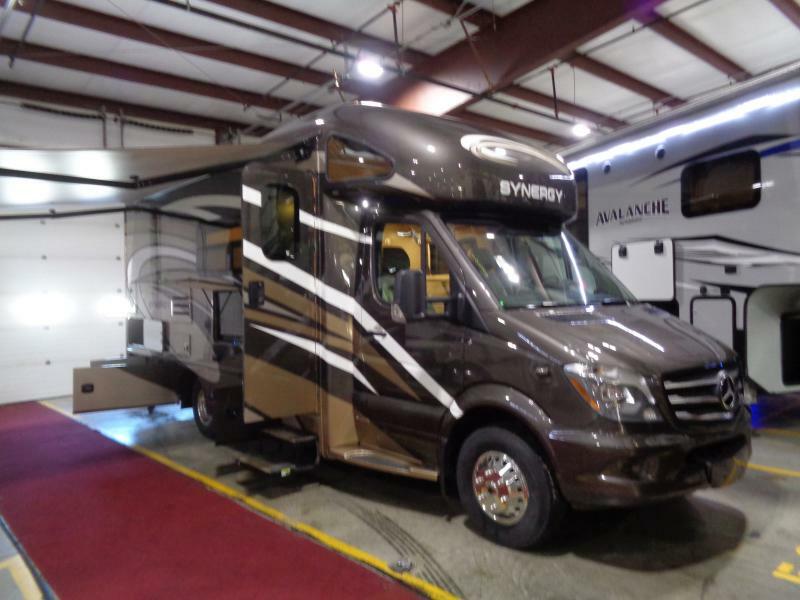 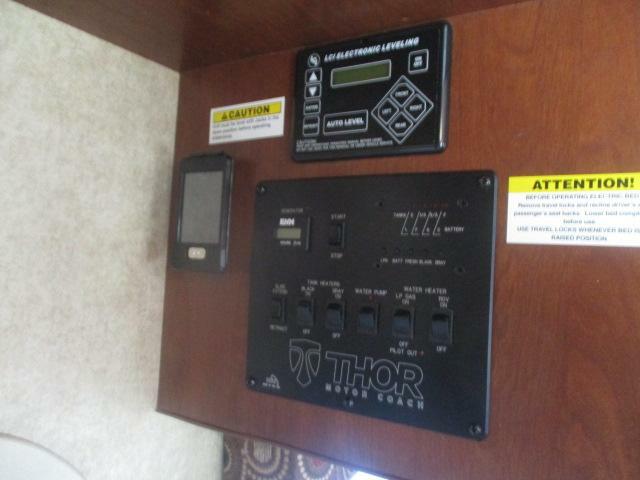 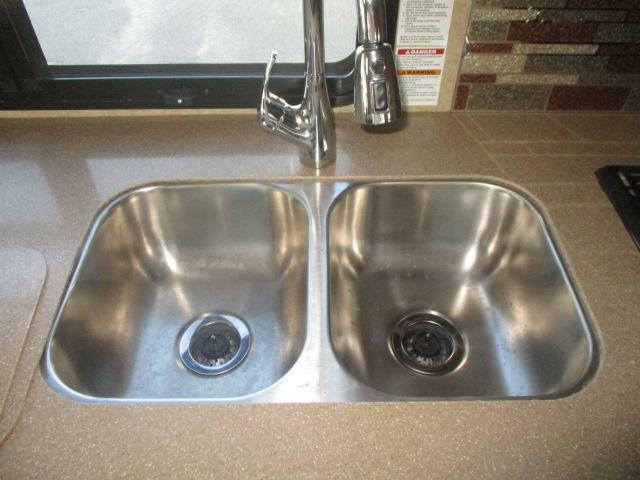 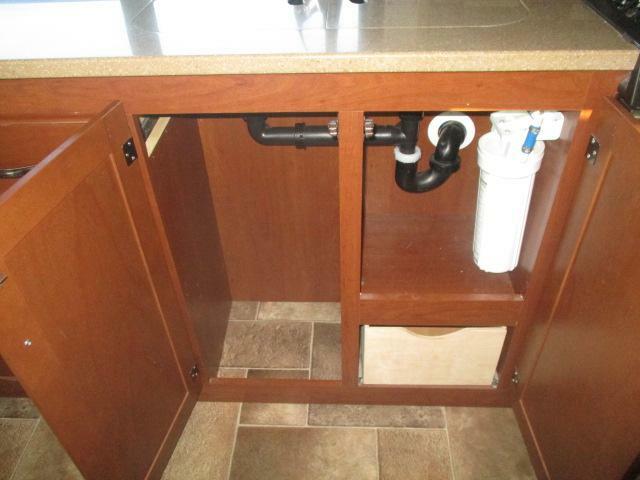 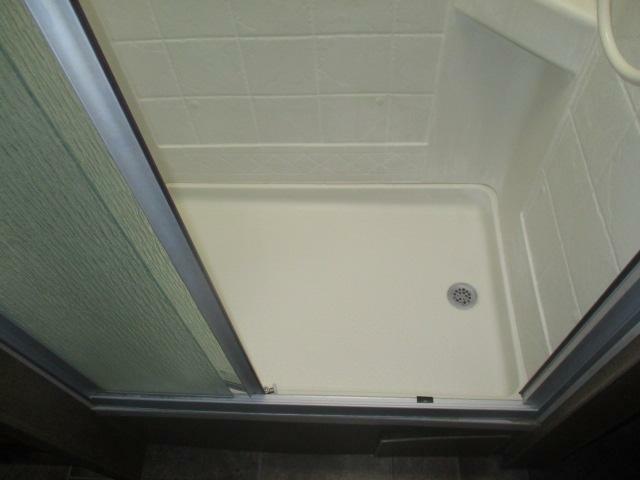 Come see this super clean , pre enjoyed 2016 FOUR WINDS 31E class c motor home today! 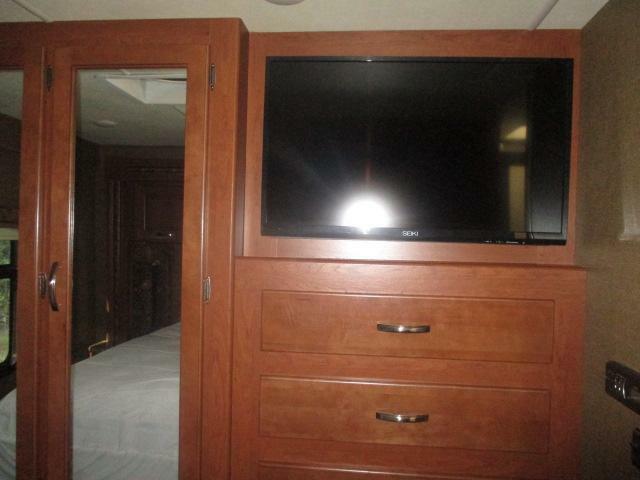 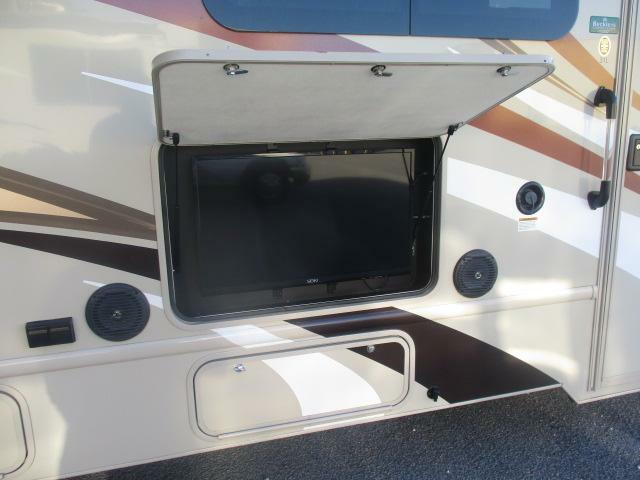 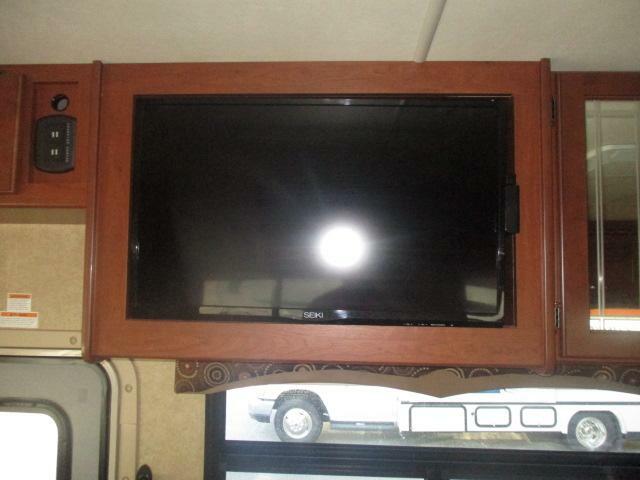 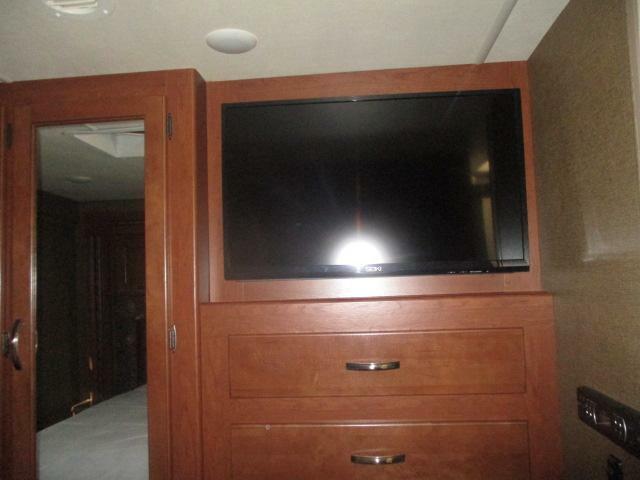 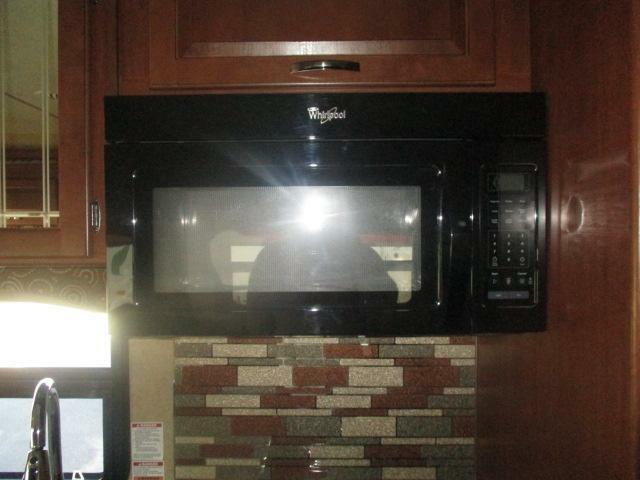 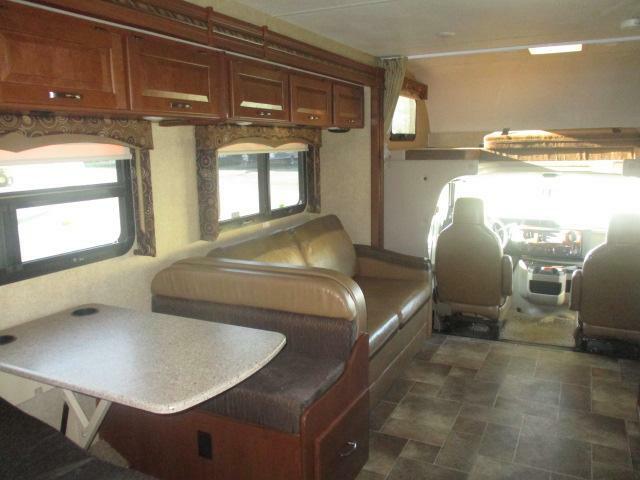 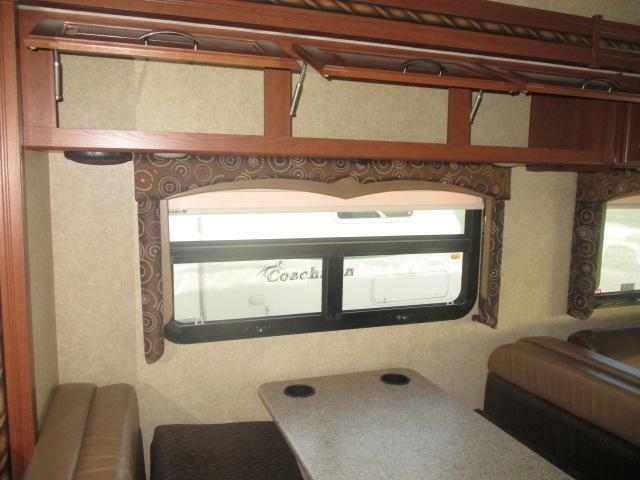 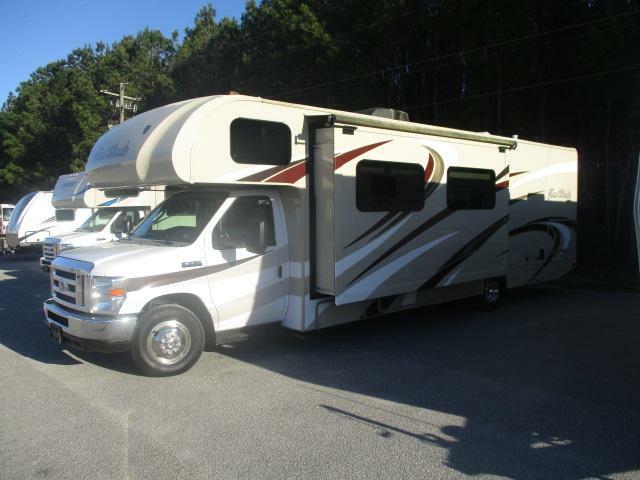 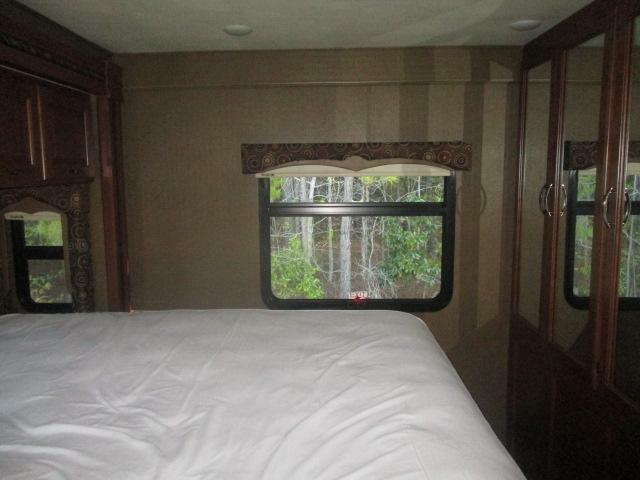 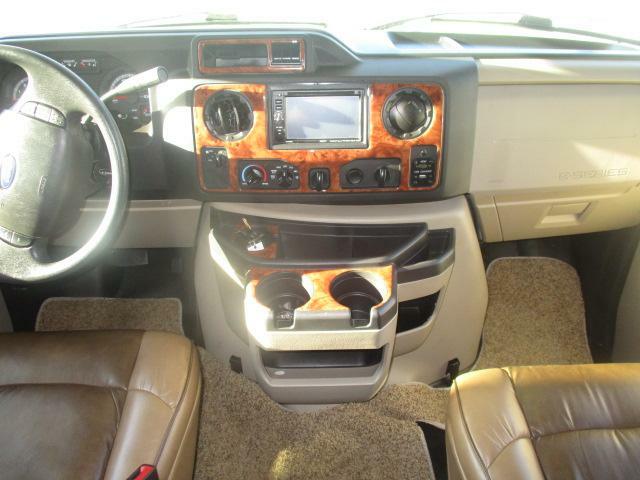 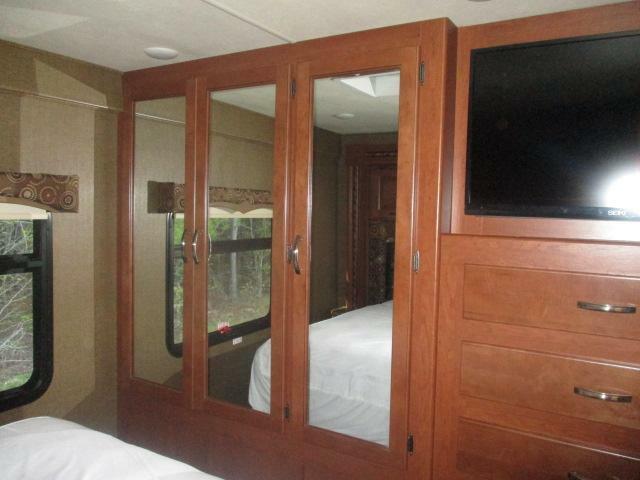 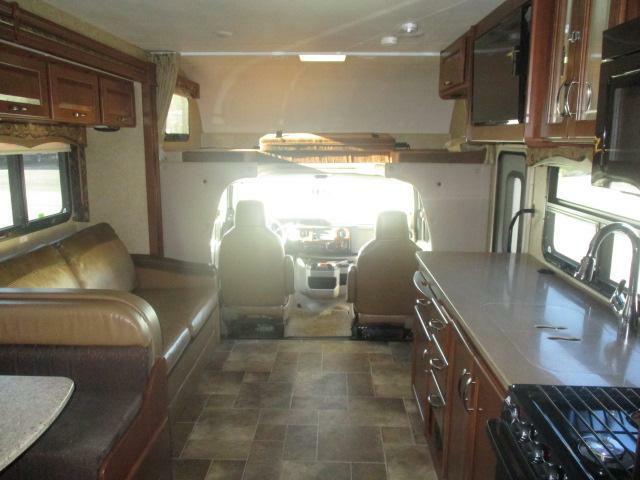 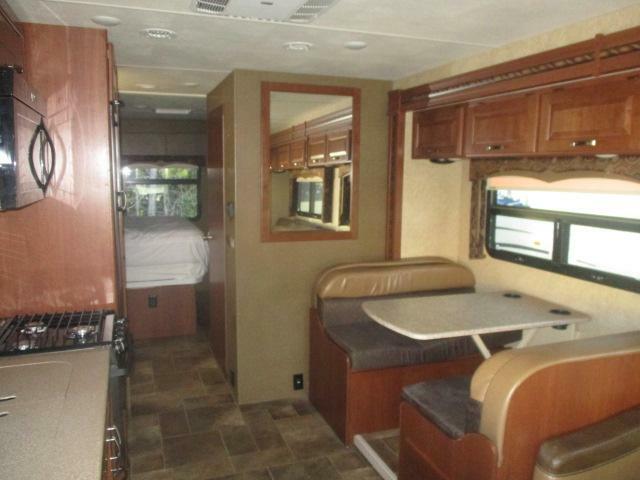 This Class C is equipped with a power slide out, a large kitchen/dining area, a 40 inch LED television, plus so much more! 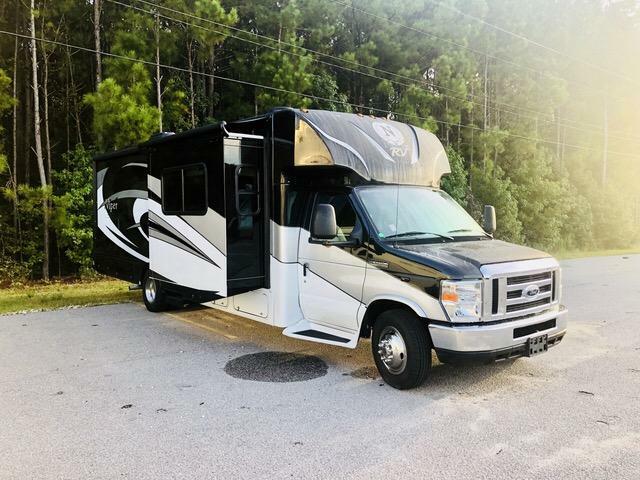 Call us today for more information on this amazing deal!